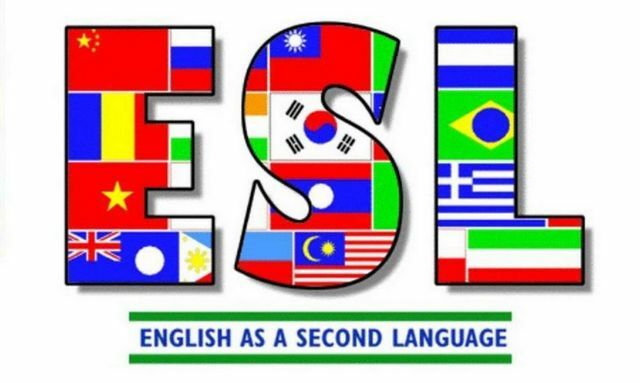 Our Tuesday night ESL classes taught by wonderful volunteer Bill Maloney are canceled until further notice. In the meantime, there are alternative places for instruction in Hyannis. Cape Cod Community College offers the ACCESS program (508-375-5000); Catholic Social Services has free classes for beginners and intermediate levels (508-771-6771); and Hyannis Public Library has a Verizon Literacy Center with Rosetta Stone software (508-775-2280).